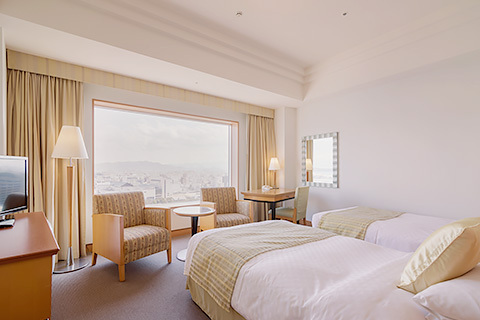 JR Hotel Clement Takamatsu offers a variety of dining, serving light meals and set menus for different occasions. 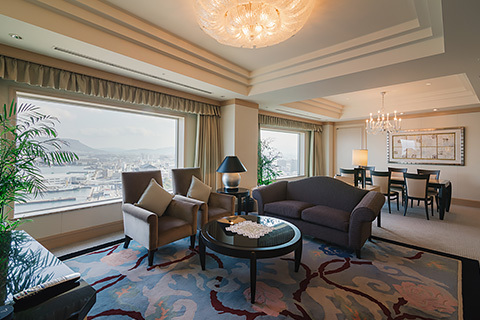 The lobby lounge is a perfect meeting place, the Sky Restaurant has amazing views overlooking the Seto Inland Sea and Takamatsu City. Relax with the delicious cuisine for a gathering of friends or business associates. The chefs show off their high skills while cooking in front of you in the open kitchen. 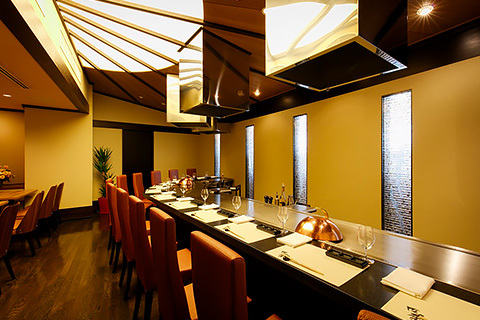 Fragrances and sounds during cooking, leaping flames in the kitchen, and the liveliness are some of the attractive features of the buffet restaurant, Vent. 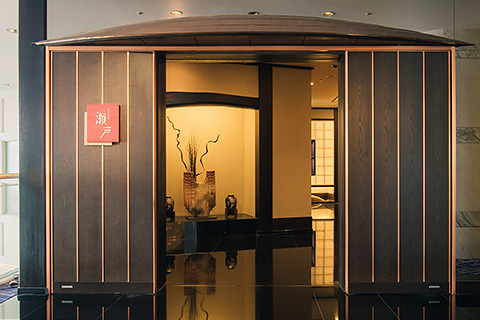 Seto serves traditional Japanese cuisine based on the four seasons using local ingredients from Kagawa Prefecture and the Seto Island Sea. You can enjoy your meal cooked to order as you watch, the chefs cook for you in the open style kitchen appealing to all senses. 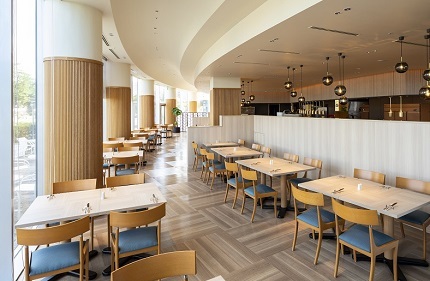 Toko’s fantastic dishes are made with fresh seafood and seasonal local specialties. 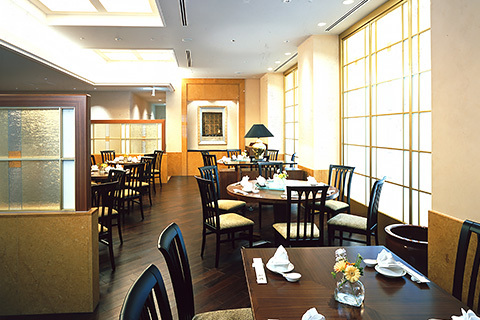 Enjoy the taste of traditional Chinese cuisine. 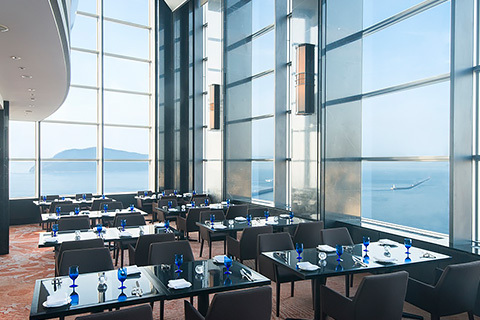 The Sky Restaurant is the best place to enjoy gazing at the Seto Inland Sea and Takamatsu City and offers a wide range of snacks and set menus. Lights flowing in the sea, red lighthouse, and lights of passing boats. 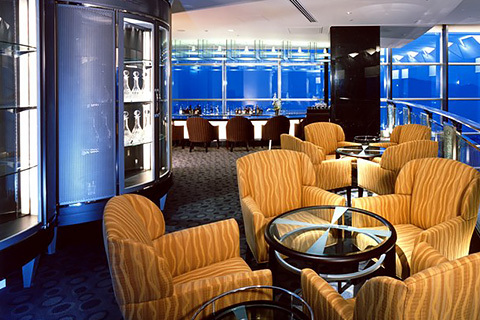 Enjoy the delight in the fabulous night views with your favorite drink in this comfortable venue. 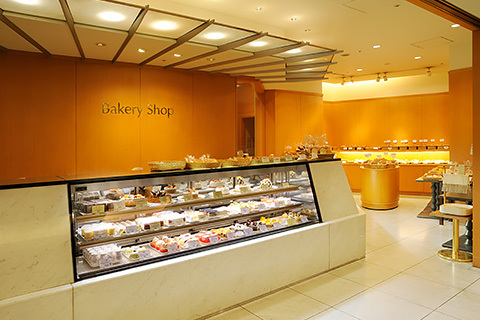 The bakery offers a selection of special freshly made breads, cakes, and the pastry chef's original chocolates. This delicious hotel maid food is available for your enjoyment as an everyday meal, also as a gift. 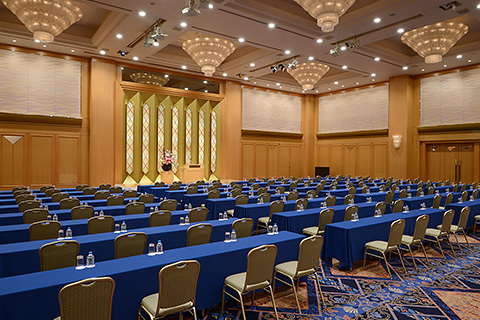 JR Hotel Clement Takamatsu offers a range of venues suitable for a small meeting or a spectacular event with up to 1,500 people. 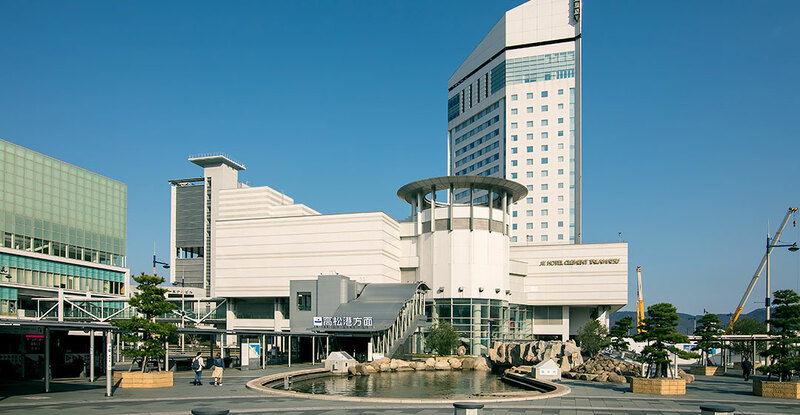 We also have perfect venues for Meetings, Incentives, Conventions, and Events (MICE). 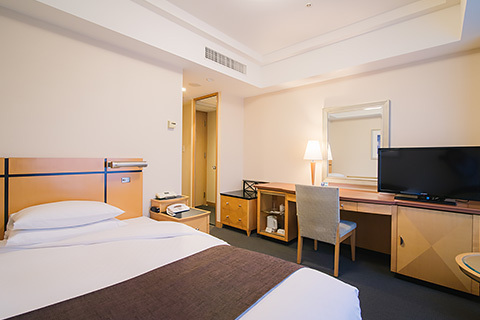 © 2019 JR HOTEL CLEMENT TAKAMATSU All rights reserved.